Seize the opportunity to climb Lion Mountain on a 8 km hike with a unique dip in the endemic flora of the valley. 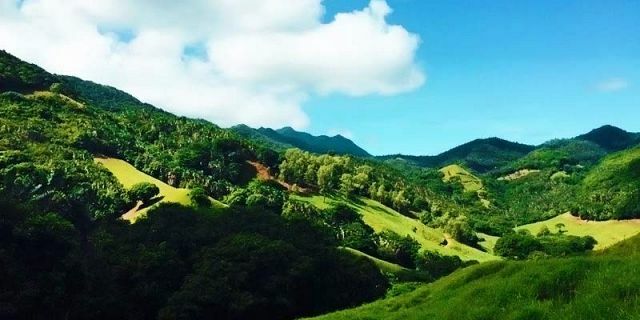 Lion Mountain, situated in the South East of the island, shall leave you amazed with the breathtaking scenery of the turquoise lagoons, as well as the islets and coast. Your hiking activity will start at 08:30 with a safety briefing by the professional guides, and by 08:45 you will begin the trail. 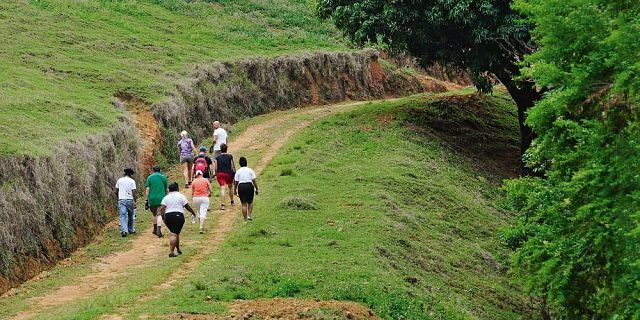 Usual safety measures to be taken are the use of sports shoes which are highly recommended, use of mosquito repellent, a sweater and spare clothes. 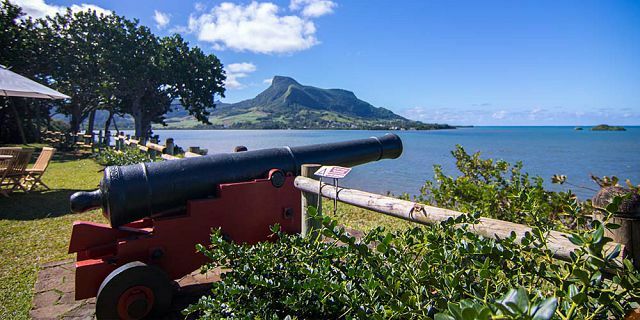 Since this hiking trip is guided, you will get the chance to learn more about Mauritius with an experienced guide. Throughout your walk in the forest, you will get to discover different species of plants and other greeneries. 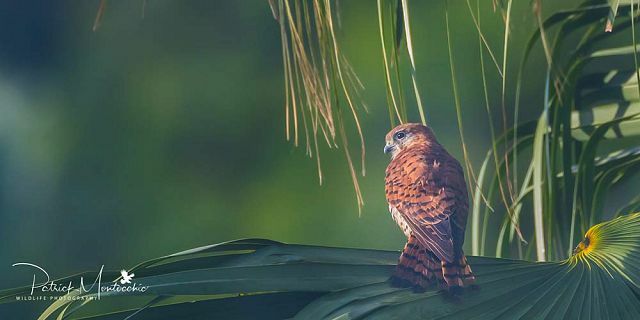 The location is abundant with native vegetation, exotic plants, and if you are lucky enough, you might spot the small, endemic falcon-the Mauritian Kestrel. This hike has steep drops and slopes, which may be challenging for novice hikers. 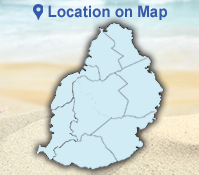 Once at the summit, you will be rewarded with some of the most breathtaking views of the Mauritian islets, the crystal-clear blue lagoons, as well as the tropical birds, Paille en queue, soaring above. In a nutshell, this can be an amazing opportunity for you to cut off, break away from your daily routine and rejuvenate yourself in the midst of nature. 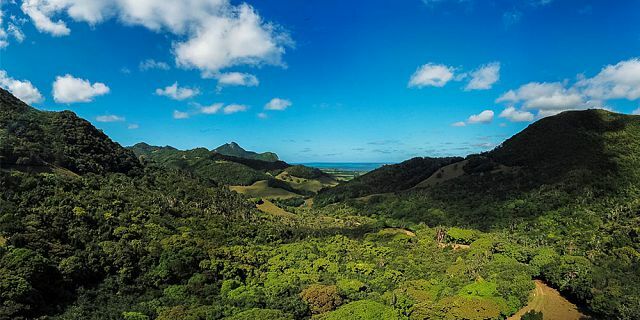 If you wish to have lunch after the hike, then a 100% percent Mauritian Cuisine meal awaits you at the Falaise Rouge Restaurant. The restaurant compliments your lunch with a scenic and superb view of the sea. 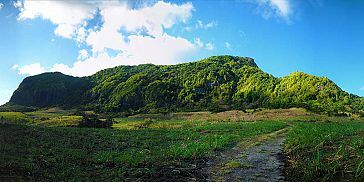 The Lion Mountain hike usually starts in the sugarcane fields and which then follows through the woods and then ends at the peak. Caution should be exercised during the hike, as some of the places are rocky and quite challenging. Facing the bay of Grand-Port, alongside the cliffs and valleys, you can appreciate a delicious meal of local cuisines, while admiring the mountain view as well as the lagoon and islets of the South-east. This typical lunch is categorised under three different sub-menus. This trail is a technical track with some steep downhill sections. Parental discretion is advised for children undertaking the hike. No littering and no damaging to the animals and plants.